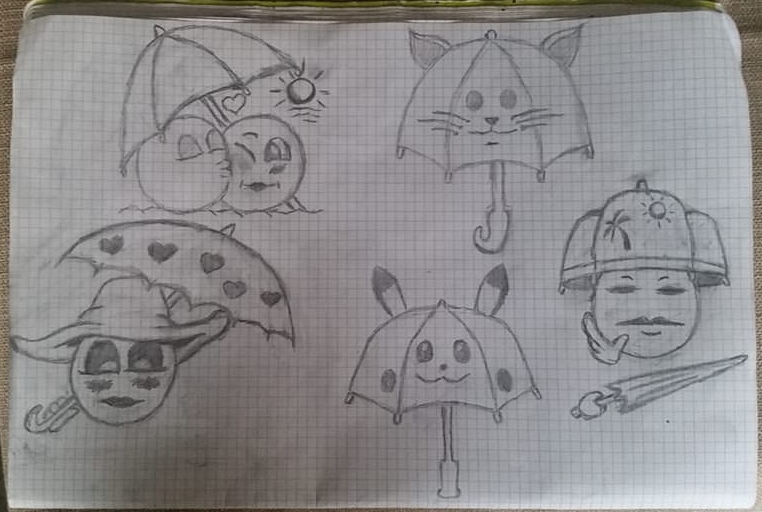 Winter season is coming, so i would like to suggest this Umbrella power. 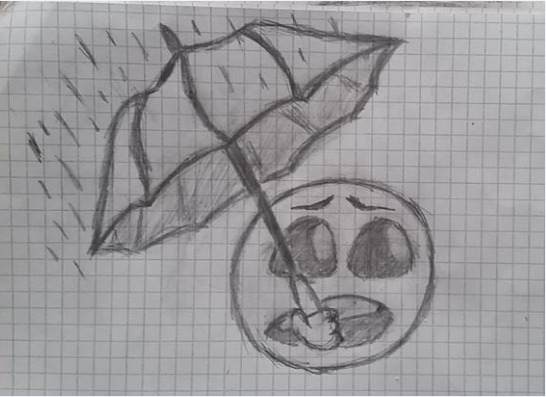 Smiles could be ; umbrella, umbrella 1, umbrella2.. Romance - yellow face with an red umbrella color. 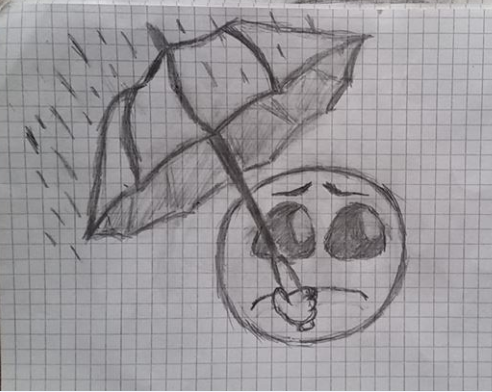 Worried, Sad, Calm - yellow face with an black umbrella color. Girl - yellow face with an pink umbrella color. More suggestions for smiles its open for you guys! About the pawn, can be with an umbrella in right hand. 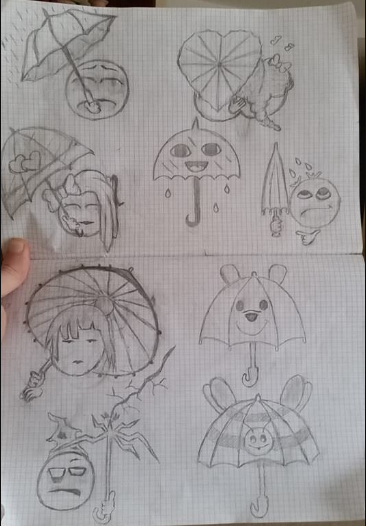 I'm not able to show you an exemple for the pawn, but here some smiles @Alee did draw for me to make an good exemple for this idea. 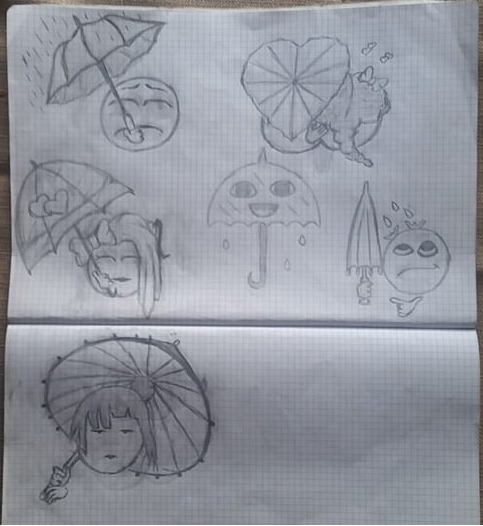 - colors: Kimono face light black hair umbrella purple dark, man-umbrella dark umbrella, romance smilies yellow, girl brown hair umbrella heart red, girlumbrella hair brown umbrella trasparent with heart pink, umbrella main smile azure, HaveUmbrella dark Umbrella. Thanks @maxo a lot really..
the idea was of anas anyway!! i think its price can be only between 200 - 250. Some new smiles added by @Alee i hope you guys will like. 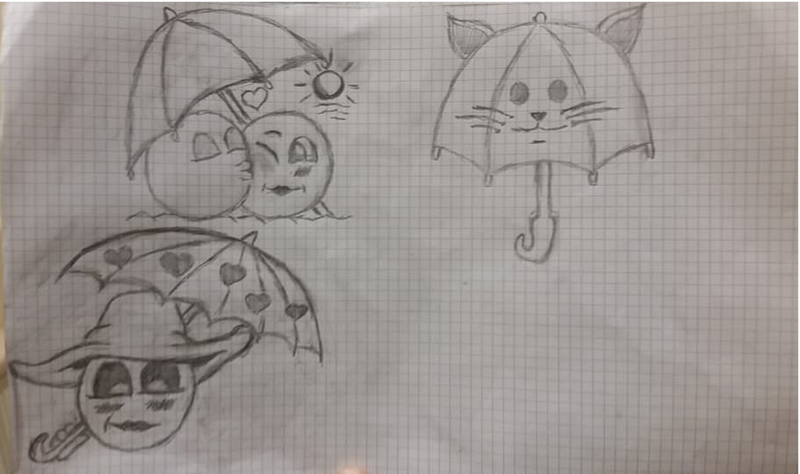 An idea for a hug: a user (with their pic) is standing by the side of the road with an umbrella in the rain when Kcar races past and splashes them with water. The hug message would then appear on the screen. It would be a nice cameo appearance for Kcar. It would ﻿be a nice cameo appearance for Kcar﻿﻿. 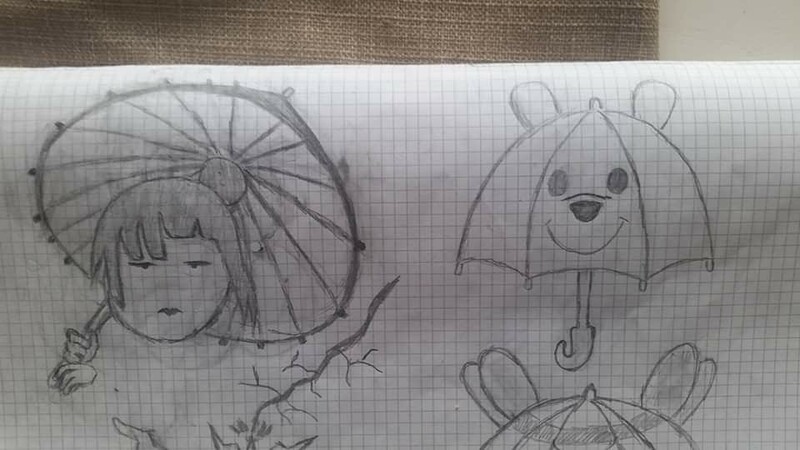 Umbrella seems like an excellent idea and full of examples to be worked on. What do you think, @Junior? Special Thanks at @Anas for the idea!! I strongly support this suggestion. It's literally dope. I hope it'll be the next new power. thx freo, it does not depend on me, I just gave a sketch, like others..
but it's nice your opinion! Thanks again bro @NoSense for your help, i appreciate it!! Anyway i could do better thinking aboout it!! I just love the idea! Thank you both @Anas and @NoSense for your suggestion. Yes please, we need an umbrella power! 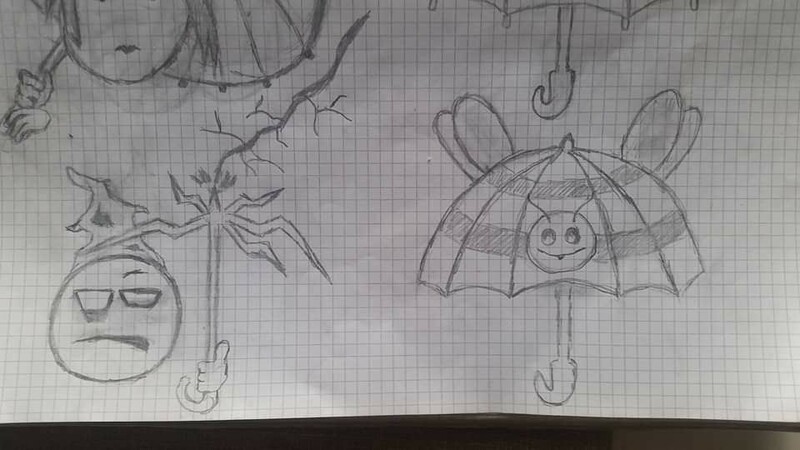 I wanted to use an umbrella with a smilie but I didn't find one without effects, so I definitely support this suggestion. Thank youuu Solange, can create something with this idea, also different!